As an auto dealer business owner, you probably know that surety bonds are typically required as a part of the dealer licensing process. Motor Vehicle Dealer Bonds, also known as DMV bonds or auto dealer bonds, fall under the category of license surety bonds. License surety bonds are required pre-licensing condition for a variety of businesses in the U.S.
Government licensing agencies in 47 states require auto dealers to file surety bonds before they can receive their dealer’s license. Individuals in Delaware, Ohio and Vermont do not have to purchase surety bonds to become licensed dealers, but those in every other state do. 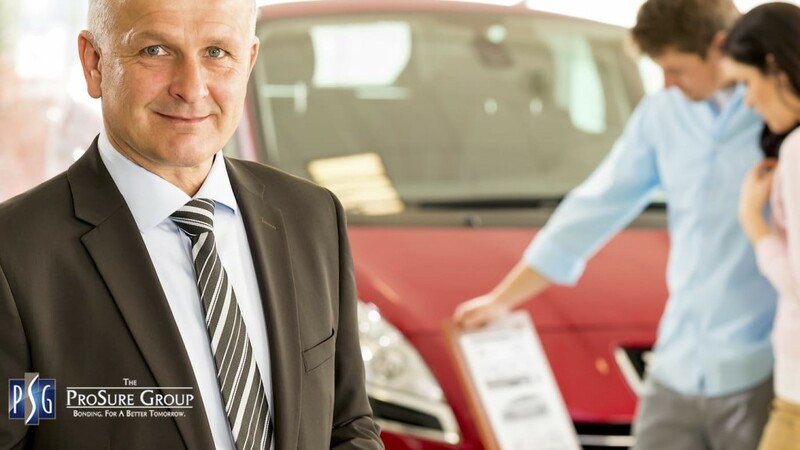 When purchasing surety bonds, many auto dealer business owners incorrectly assume the financial guarantees provided by their bonds protect them from costs associated with legal claims. Although surety bonds are insurance products, they function more as lines of credit that can be used to pay for work-performance issues. Under the bond’s terms, you’re fully accountable for your actions. Depending on the legal language your state uses on bond forms, you might be contractually obligated to fulfill several tasks as required by industry regulations. This means you need to renew your bond when required to avoid a lapse in bonding coverage. Failing to do so can result in fines, license revocation and even legal action against you and your dealership. The ProSure Group can help you renew your auto dealer license nationwide. Auto dealer bond costs largely depend on an applicant’s credit history. Those with credit scores above 700 typically pay a rate that’s 1%-5% of the bond amount. Those with credit scores below 700 typically pay a rate that’s 10%-20%. 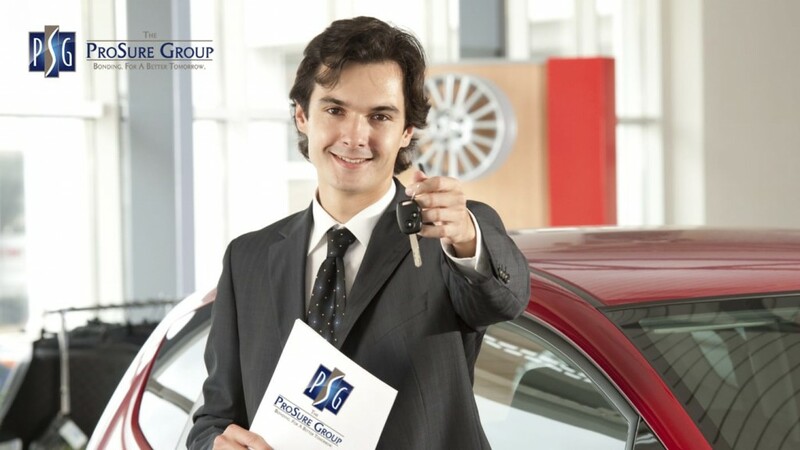 The ProSure Group can help you get your auto dealer bond with bad credit. If you are a new auto dealer, request a quote for Auto Dealer Bond for New Auto Dealers. Or, if you are an existing auto dealer, request your quote for Auto Dealer Bond for Existing Auto Dealerships. No matter what you’re looking for, you’ve come to the right place. The ProSure Group provides fast, easy and accurate bonding services to our clients. Contact one of our experienced auto dealer bond experts to apply for your bond today!